mirai project is trying to predict your future from daily activity logs. We always live while predicting our future a little ahead of us. However, we often take unreasonable actions because the prediction of the distant future is vague and hard to consider. Personal lives and activities recorded as digital data for a long time are called "Lifelog"
Lifelog has strengths in recording, arranging and inspecting the past. Furthermore, we can get to know one’s future by the huge personal data. 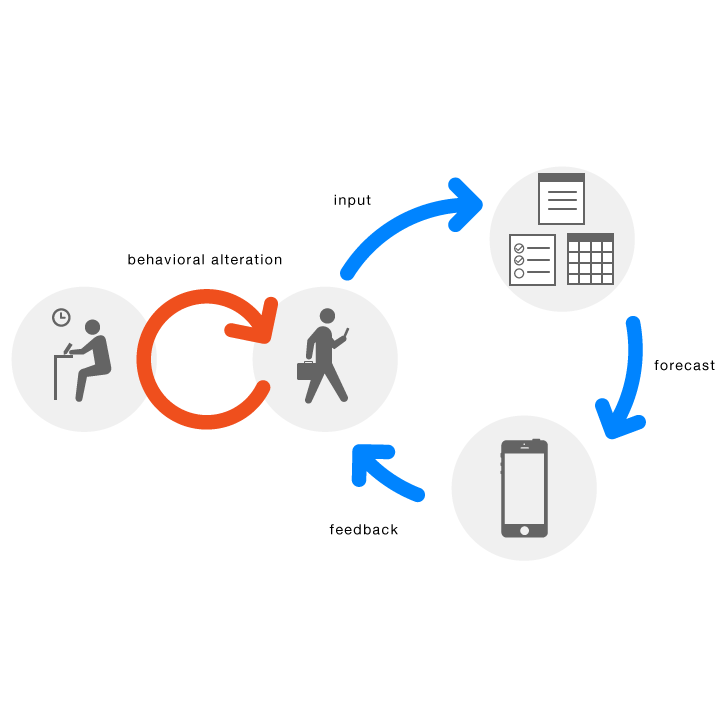 We also focus on behavioral change of users induced by feedbacks of the result. 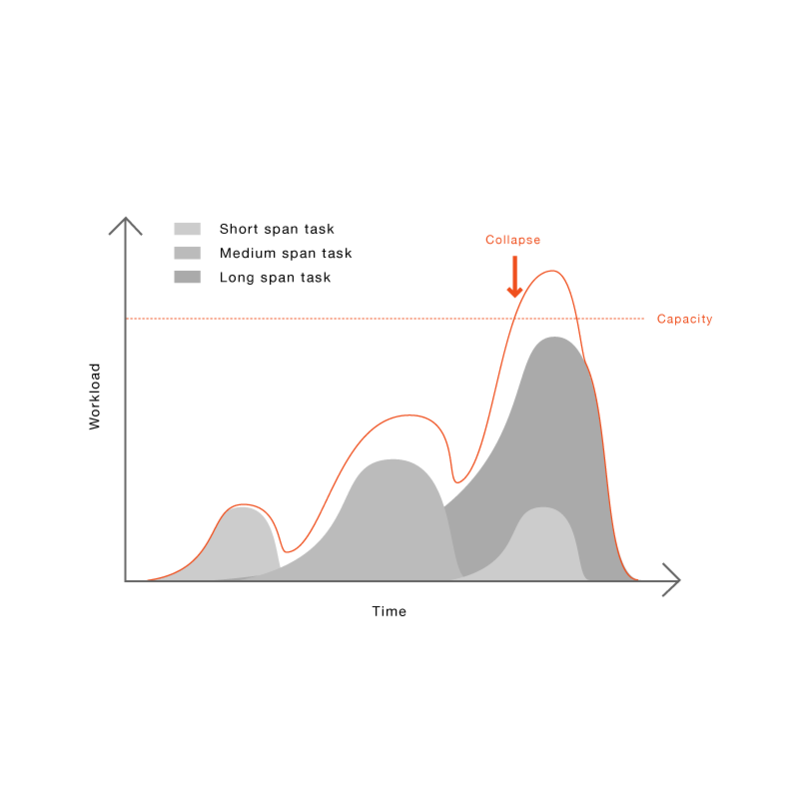 Logging, predicion and feedback changes user’s behavior, which affect the next feedback loop. In the sequel, they will go toward better future for the user by repeating such small loops. This project is being conducted as a part of researches by Cyber Interface Lab., The University of Tokyo. This project is promoted by JSPS KAKENHI Grant Number 12J08635. Forecost tells us amount and possibility of future consumption on the basis of receipt logs. 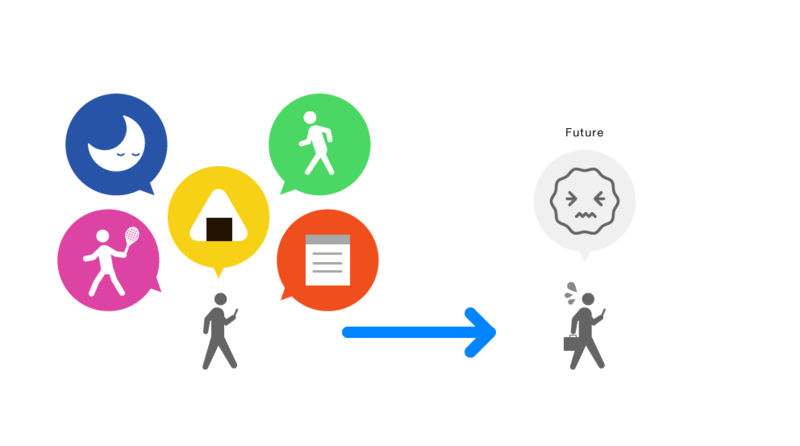 You can manage daily tasks reasonably with WillDo, which forecasts your future state by analyzing lifelog.